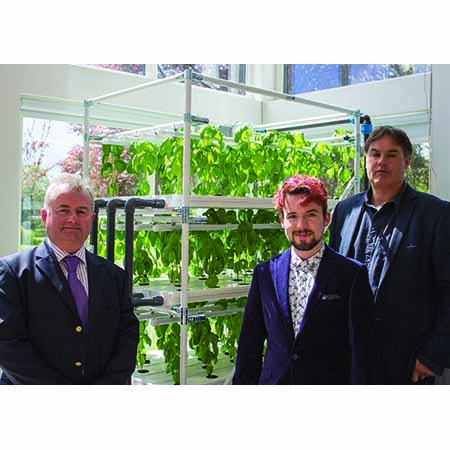 The University of Nottingham is embarking on an exciting new hydroponics research project with the help of Coventry-based hydroponics experts, HydroGarden, as part of its investigations into new concepts for energy efficient food secure future living. 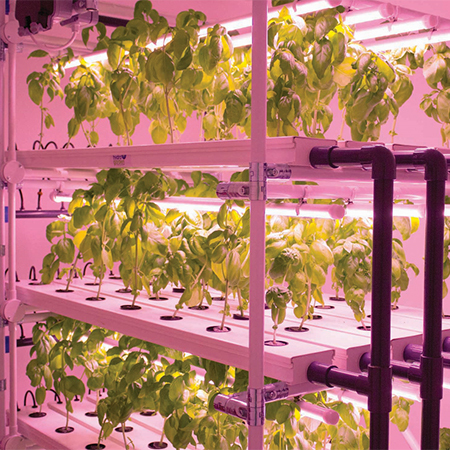 It will investigate the differences in the energy used by a hydroponic system with only LED lighting, and one that utilises a mixture of natural and artificial lighting sources. The work will consider the impact of these different growing environments on the growth and production of the plants. 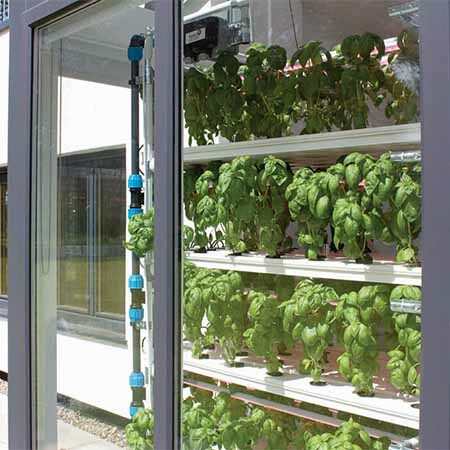 Two of HydroGarden’s vertical hydroponic systems have been installed in the University’s ‘Creative Energy Homes Project’. The facility comprises seven specially-built eco houses to form ‘Green Close’ which are used to investigate the integration of energy efficient technologies into houses, and which attract over 3,000 visitors a year.